The news of the founding of C.S. Lewis College is very good news indeed, not only for Christendom, but for all of academia, and for Western civilization. How remarkable that C.S. Lewis College seeks not to promote Lewis himself but to promote the Kingdom of the Lord Jesus, whom Lewis loved and served. I can’t think of a better match up than this idea of a Great Books study program and the C.S. Lewis Foundation as the folks who to get it started. What is C.S. Lewis College? Currently in the fundraising stage prior to launch, C.S. Lewis College will be a college of the Great Books and the Visual and Performing Arts. Rooted in the historic Christian faith, the College will be inclusive of Christians of all traditions, representing the center of Christianity without specific affiliation to any single denomination. 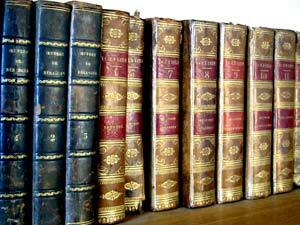 The Great Books curriculum of C.S. 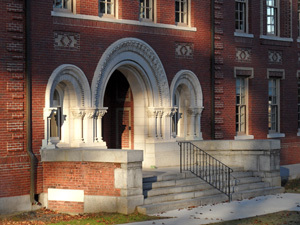 Lewis College is designed to nurture the development of exceptionally well grounded students: First, by instilling and refining those intellectual virtues that enable sound learning, including the abilities to read carefully, to grasp and evaluate complex theories, and to engage in sharp analysis and reasoning. Join with us as we establish the C.S. Lewis Study Center in Northfield. We invite you to show your support by making a gift or by volunteering.